Asuka Langley, Is That You? Oliver Milas is a 3D artist working in the games business in Germany. 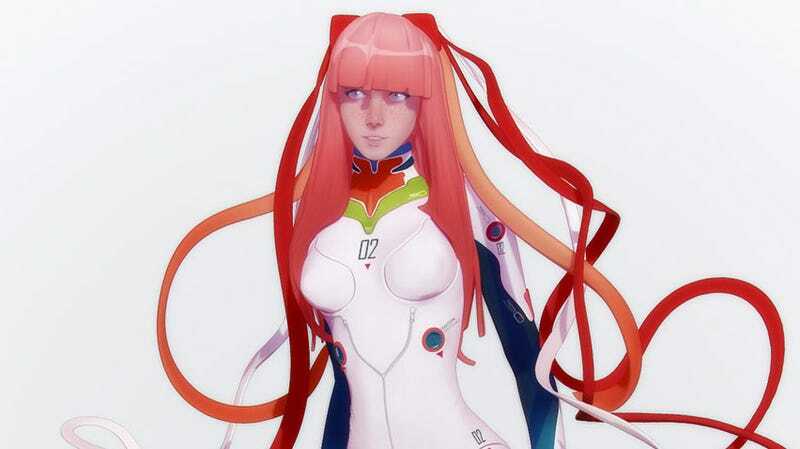 Oliver's take on Neon Genesis' Asuka is awesome. You can see more of Oliver's stuff at his personal site and ArtStation page.